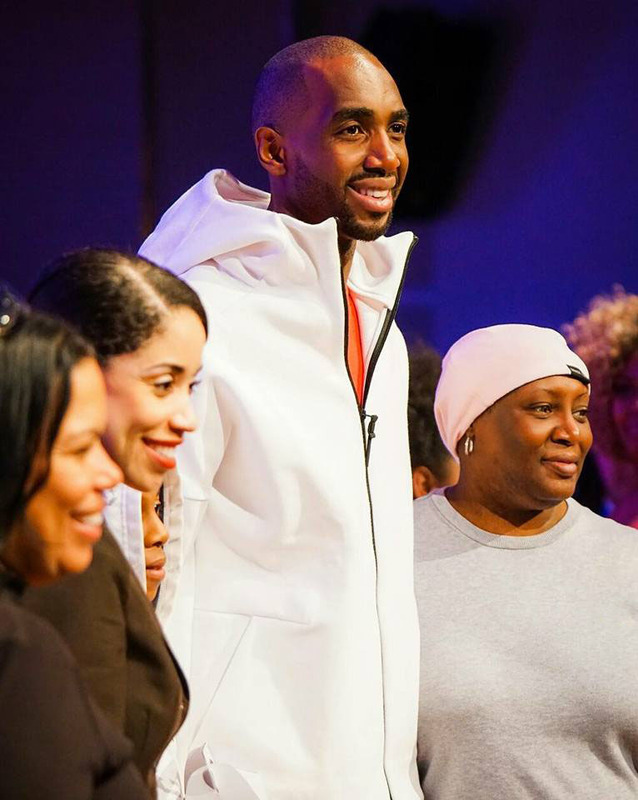 The Luc Mbah A Moute Foundation has organized annual community events and programs during Thanksgiving, Christmas and Easter to help working poor families. From providing a Thanksgiving meal to giving gift cards, the Foundation’s holiday programs have become a staple for the community and each year our programs continue to grow. 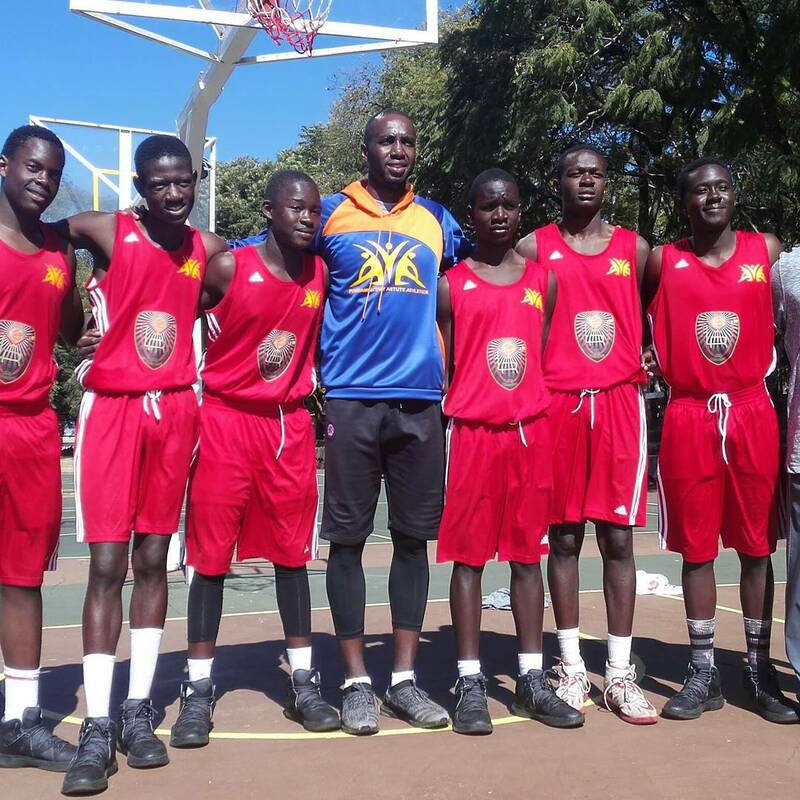 The Luc Mbah A Moute Foundation is working with the community to rebuild basketball courts in Africa. The Luc Mbah A Moute Foundation partnered with local government agencies to provide scholarships to students interested in continuing their education and developing technical expertise. We provide deep training and mentorship for a select cohort of entrepreneurial-minded students and future leaders to develop the functional, managerial, and leadership skills that differentiate the good from the great entrepreneurs and leaders.